The Corridor Neighborhood in San Diego is named for the “corridor” created in the area between the 15 and 805 South of the 8. The Corridor neighborhood is in the City Heights area of San Diego. Known to be an affordable, diverse area of town close to restaurants, shopping and entertainment. 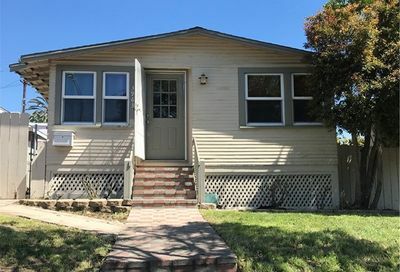 Ideal for those looking for a part of town that a is a much better value then living downtown.